Floor Care 24/7 provide rapid scrubber dryer hire services throughout Central London and the Greater London area. 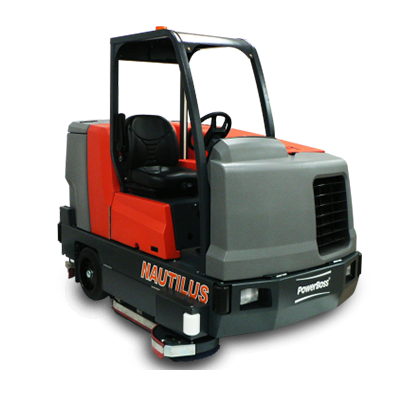 We can provide you with Walk Behind or Rider Operated scrubber dryers to suit all budgets. We pride ourselves on delivering one of the fastest floor cleaning machine hire services in and around the London area – Simply contact us today and put us to the test. Once our machines are loaded ready for despatch they can be delivered to your premises in Central London or throughout most Greater London Boroughs within around 2-3 hours.